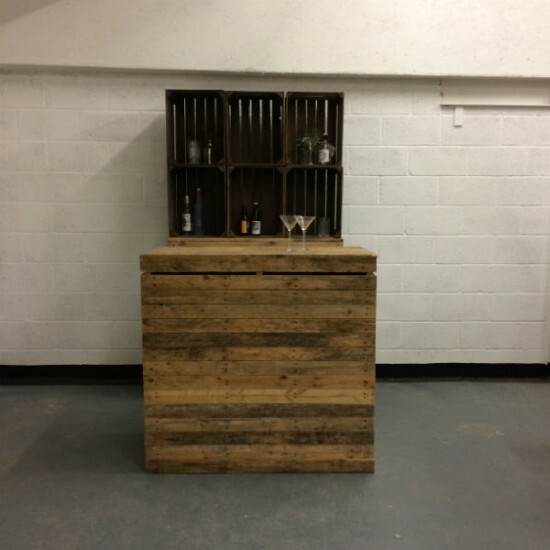 Bar shelving from Gas&Air Studios. 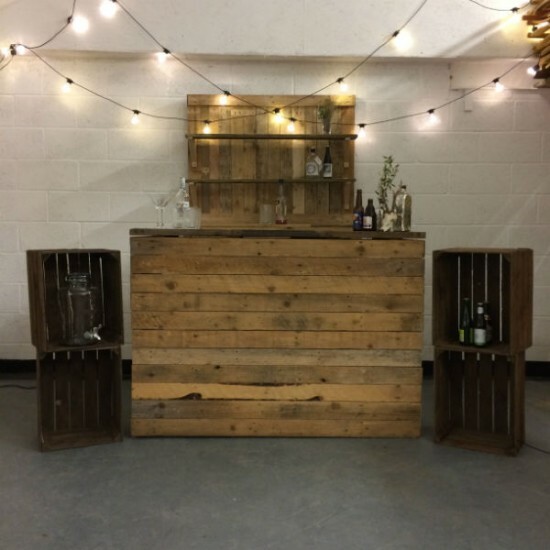 Our unique handmade shelving units and back bars can be hired out for your event. 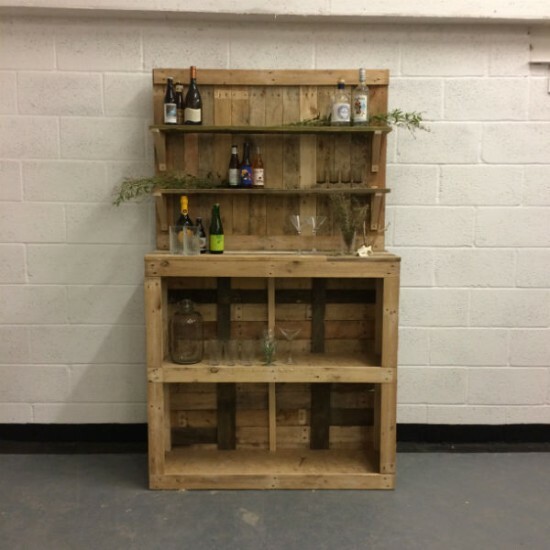 We have two options, the timber shelving and the crate shelving. 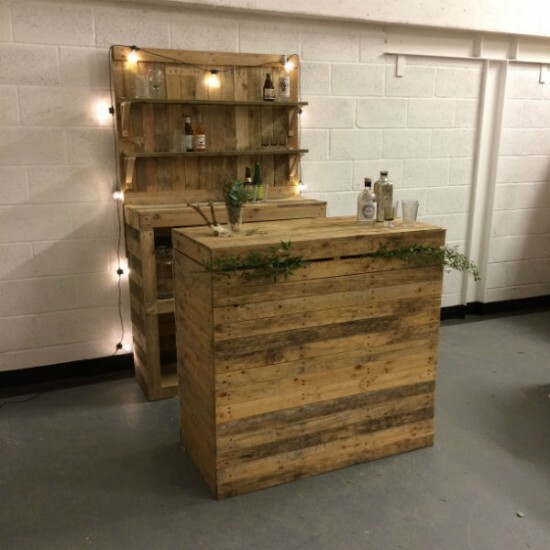 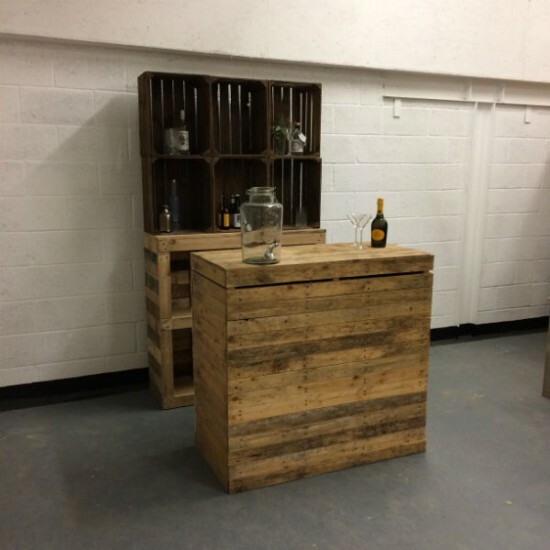 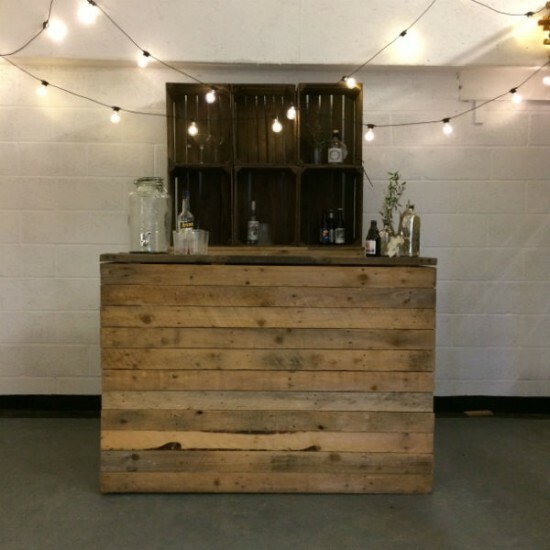 Each can be hire individually or along with our beautiful, handmade Pallet Bars and rustic Wedding Bars.